RapidStudio is over the moon with our showing in the GAPP awards. 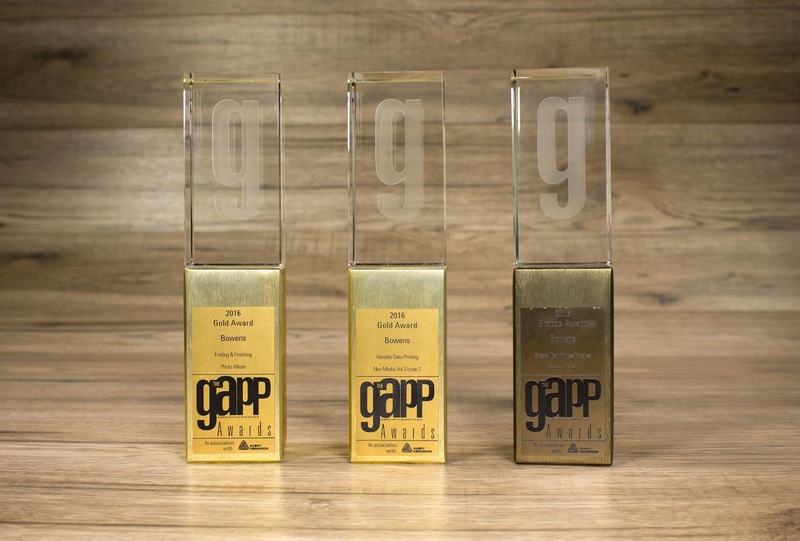 The GAPP Awards are the pinnacle of excellence in the South African printing industry, so you can understand why we were excited to be a part of it. 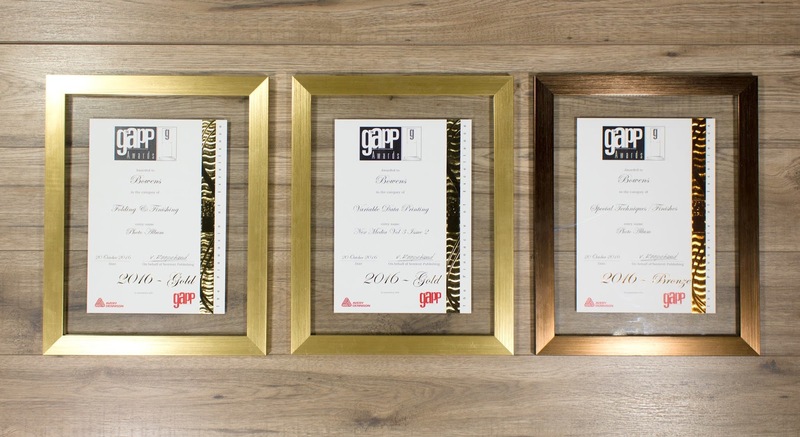 These awards encourage professionalism and innovation in printing and are sponsored by the leader in knowledge development, The GAPP Magazine. ‘GAPP’ stands for Graphics, Advertising, Print and Packaging, which feature in all of our everyday lives. This year was the inaugural ceremony for the GAPP Awards, and they sure put on a spectacular night. We all got dressed to perfection and felt rather fancy in our handsome suits and beautiful gowns. While the celebration was formal, there was no shortage of fun and entertainment. The catering was superb, with so many delicious dishes for us to enjoy. RapidStudio knows how important framing is to enhance a picture, well; the ballroom at Montecasino certainly made a sublime frame for the perfect evening. Swish tables dressed with silver settings and subtle light stole our breath away. As the awards were announced, we waited in anticipation. Would we have our moment of glory and recognition? We had to be ever so patient and endure the suspense until the end of the evening. 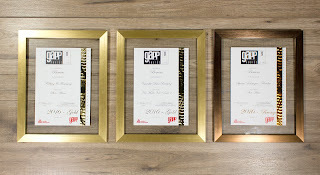 When our categories finally came up—low and behold: RapidStudio were honoured and delighted to win two prizes. Yes indeed, TWO!!! What a scoop. We received gold in “Folding and Finishing” and bronze in “Special Techniques and Finishes”. The RapidStudio team were proud as punch. Tell us what you think on our Facebook post here. 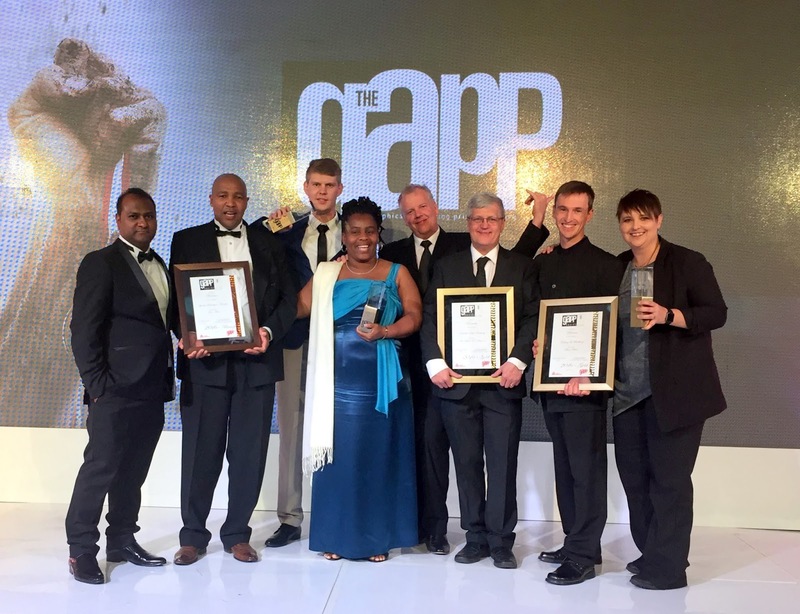 Bowens – RapidStudio’s parent company – also won an achiever award PLUS another gold. The achiever award was for “Innovation”, where we designed a medical invitation; complete with scalpel opener and layered skins to unveil with a little surgery! The gold award was for "Variable Data Printing" on an amazing personalised magazine cover for Nex Magazine. Check it out here! 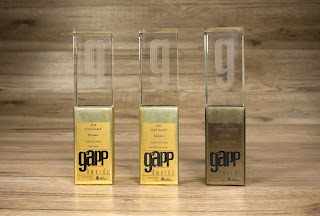 Everyone at RapidStudio wants to shout a big THANK YOU to the amazing organisers of The GAPP Awards, also to the judges who recognised our efforts. We also want to congratulate all the other participants in the evening. We are truly in great company with the high calibre of talent in our profession. While we’re enjoying our moment of glory, we also won First Prize for “Most Interactive Stand” at the 2016 Photo Film Expo! We’ll add that special honour to our trophy cabinet. RapidStudio are award-winning leaders in professional printing. Get in touch today andlift your next project to new heights! Well done Rapid Studio, you definitely deserve the award. Your professional photobooks makes our work shine to our customers, that is all possible because of your hardwork. And one thing I also notice on the Photo & Film Expo the Rapid Studio Team were excelling on your presentation of 50% discount on Vouchers, I also bought one & thanks again for your handwork as a company.